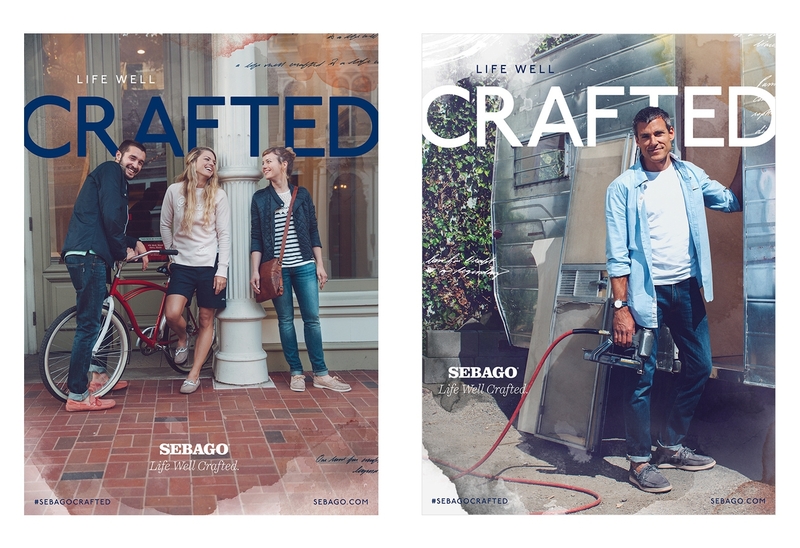 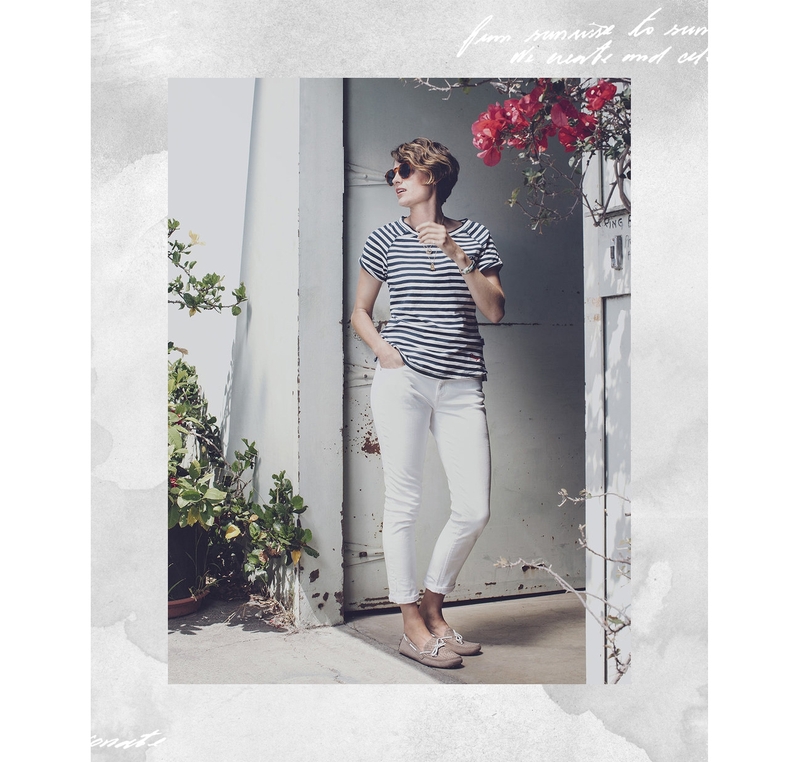 Sebago is a premium boat shoe brand born in the New England tradition of purpose. 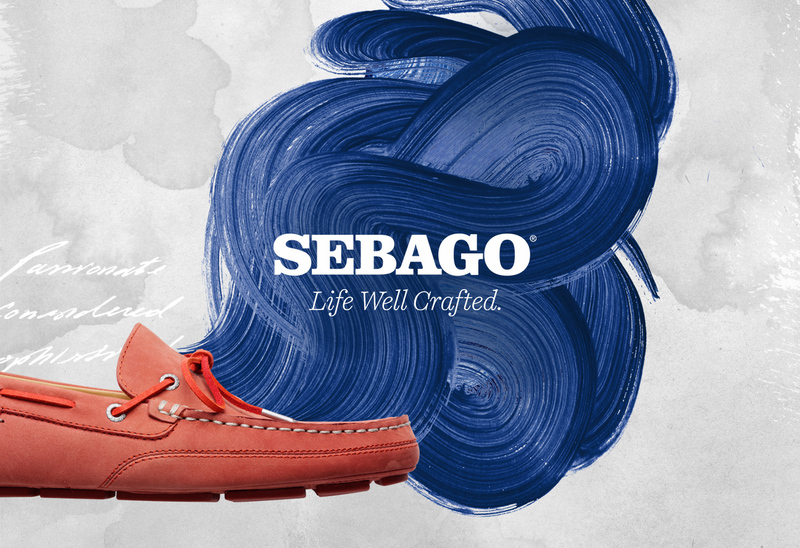 Sebago delivers the uncompromised craftsmanship and sophisticated styling that their bold discerning consumers demand. 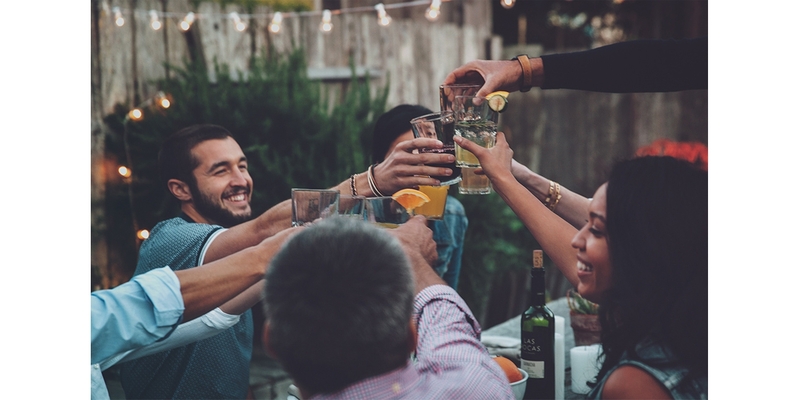 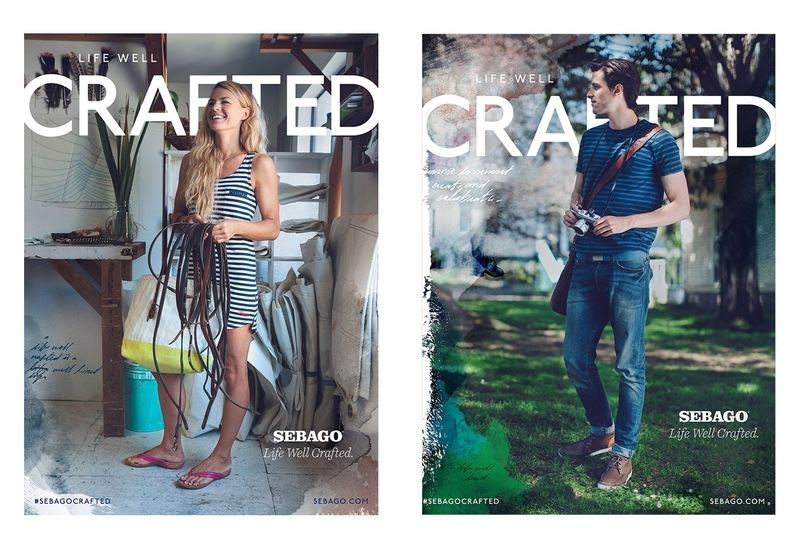 As creative lead, my team and I developed a campaign that re-energize the brand and brought it back to it’s core of authenticity, heritage and craft. 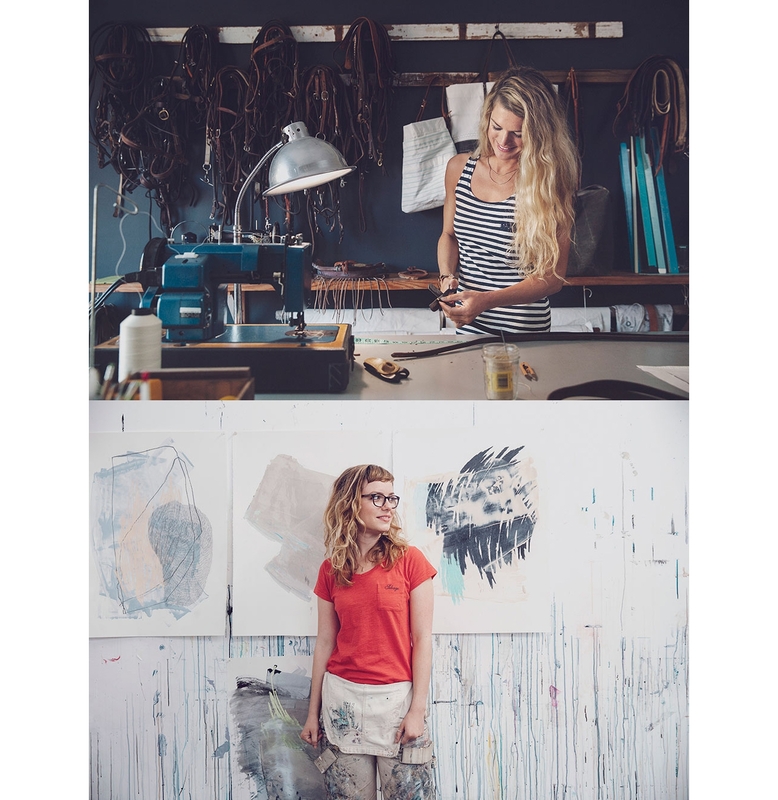 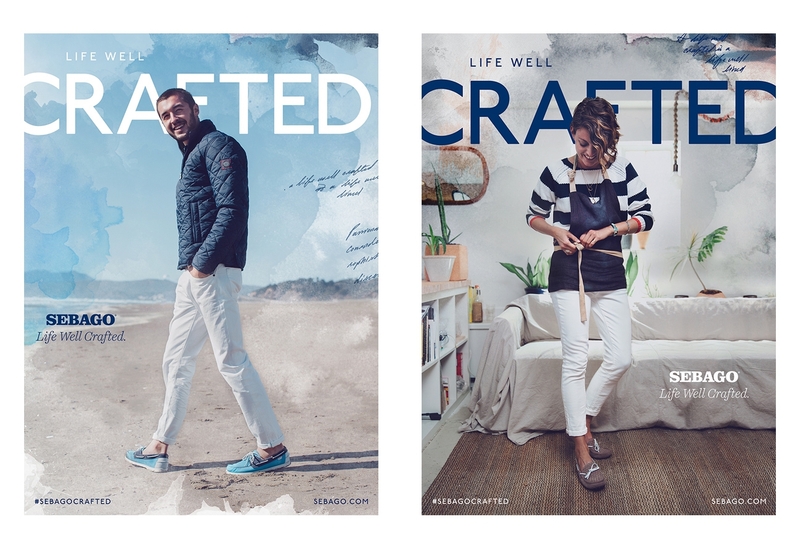 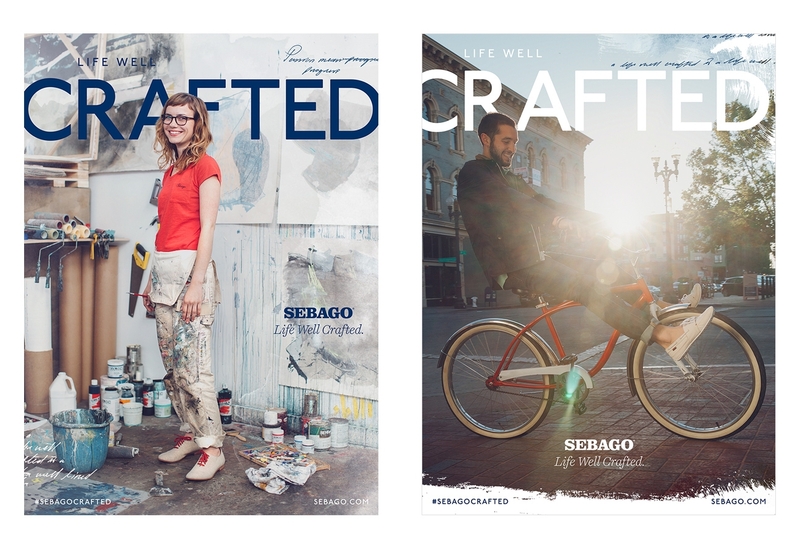 LIFE WELL CRAFTED is an appreciation of craft in all of it’s forms bridging authentic craft and heritage with contemporary inspiration.